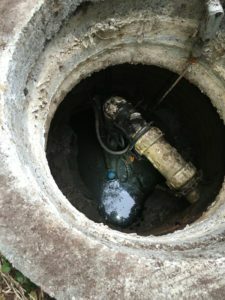 One of the things that the adage ‘Out of sight, out of mind’ holds true for is the septic system installed on your property. You take it for granted, until a problem arises indicating that all is not fine with it. That is when you look for emergency septic repair services. In Enumclaw, WA the best source for urgent solutions to your septic problems is VAC-TEC LLC. We are also there 24/7 to provide emergency septic pumping & cleaning services. 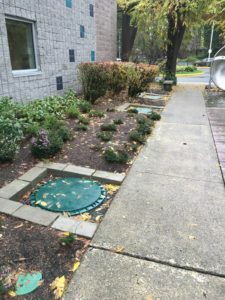 Depending on the septic tank size and the number of people using the system, septic tank pumping should be done in your property every 3-5 years. On-schedule, regular tank cleaning keeps the system working fine and minimizes the need for emergency septic repair. It also ensures that you do not have to suddenly rush around for emergency septic pumping & cleaning. Still, if you happen to need emergency septic pumping & cleaning help in your Enumclaw property, we are here to serve! Our company is committed to providing the finest quality emergency septic pumping & cleaning services. We see to it that our trained technicians are extremely thorough with the septic tank cleaning work on every job. While working hard to get the septic system back to running smoothly, we make sure that our customers have a stress-free experience all through the job. To discuss your emergency septic repair or pumping needs in Enumclaw, call VAC-TEC LLC. at (206) 339-0039.